Less common with the regular tourists, Westpunt is a true gem for divers. 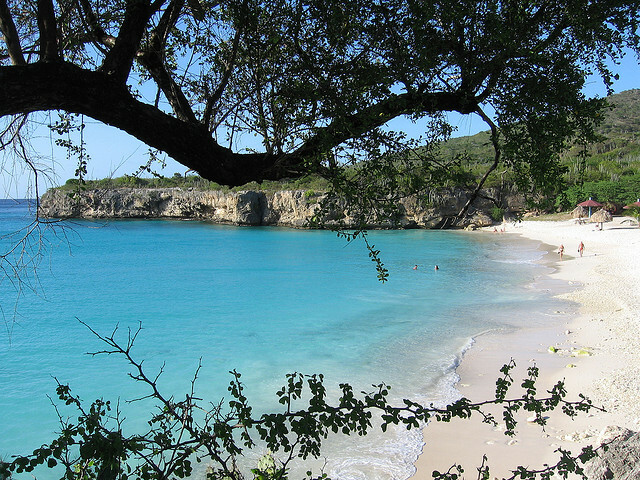 The beach is guarded by a natural wall made of high cliffs, which descend into the crystalline waters. These cliffs make a great base for acrobatic jumping, so persons passionate with this spectacular sports can often be spotted in the area. 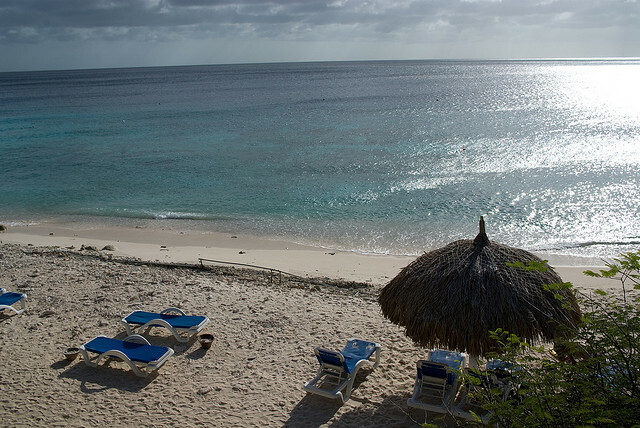 With a name that might resonate with ‘the Blue Bay’, this is one of Curacao’s favourite beaches. It’s a touristy beach so one can expect it to be quite crowded in the weekend, however the unusual blue color of its waters it’s well worth the price. Baluwbaii is also a very convenient – as one of the touristy beaches it has all the essential amenities plus some nice restaurants and bars. 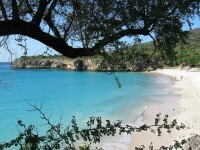 This beach is a local’s favourite due to the good restaurants in the area and the excellent diving spots. It’s one of the places where divers have direct access from the beach so they don’t have to rent a boat. Being a locals’ beach it’s also rather crowded during weekends, but during weekdays the well-informed beach goers and divers can have it all for themselves. 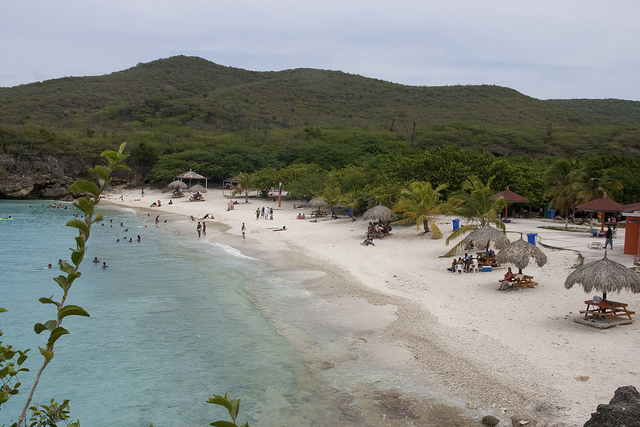 This beach is mostly regarded as a diving location than a beach per se – it’s actually one of the nicest diving spots in the whole Caribbean region. There are lots of underwater beauties to explore, like gorgon forests, several coral species and even some underwater wrecks. 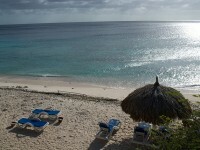 At the end of the diving session tourists can enjoy the narrow, but tranquil and exotic beach. 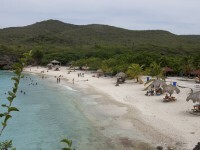 A top rated Caribbean beach, Playa Cas Abou is never lacking the usual crowd of beachgoers. But one shouldn’t feel intimidated by the number of tourists: this beach is truly beautiful and also reasonably big, so you shouldn’t miss the chance to enjoy its fine, silver sands and turquoise waters.